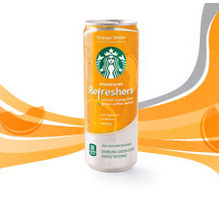 FREE Starbucks Refreshers Drink w/ Coupon! You may want to pick up a paper or two (or more!) this week. There will be an awesome coupon that will let you get free Starbucks Refreshers drinks at Walgreens!